It’s a rare cat owner who gets away without cleaning up a hairball or two (or many, many more). Most feline fanciers are more than familiar with the telltale low hacking sound that accompanies a soggy, hairy, unidentifiable mess on their couch, bed, or new cashmere sweater. 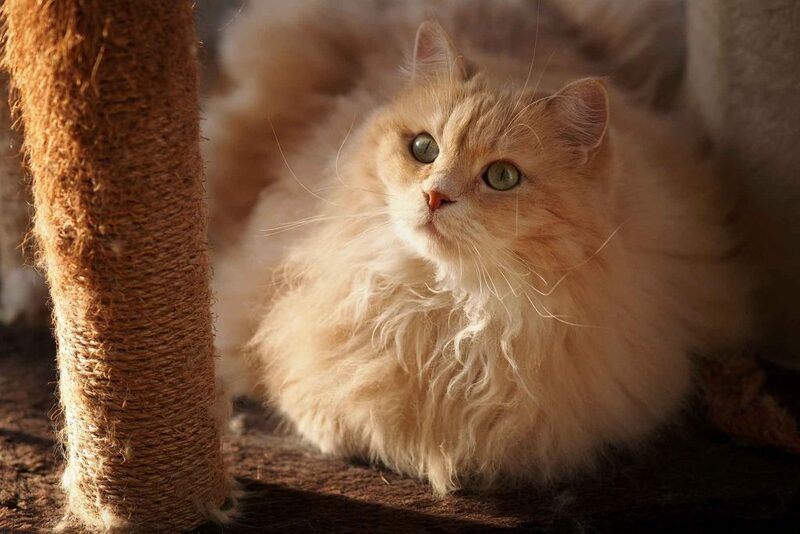 Have you ever wondered why cats produce hairballs? Is it normal? Is it healthy? Can anything be done to stop–or at least reduce–the amount of hairballs produced? Look no further; your friends at Oakland Veterinary Referral Services have everything you’ve ever wanted to know about hairballs right here! 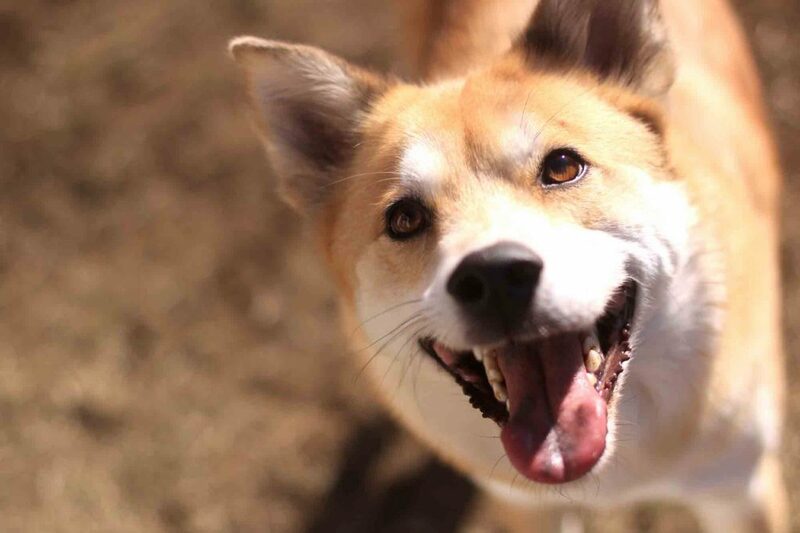 Spring into Action with Pet Safe Cleaning Tips from OVRS! The warmer temperatures of spring bring thoughts of backyard barbecues, long walks in the park, and spring cleaning! Cleaning of any sort is a special challenge for pet owners, who not only have extra to clean (shedding fur, grimy food bowls, muddy paw prints, and smelly litter boxes for starters), but who also have to keep the safety of their furry friends in mind at the same time. 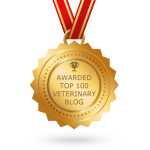 The health of your sweet pet is our top priority at Oakland Veterinary Referral Services, so consider the following pet safe cleaning tips our gift to you! 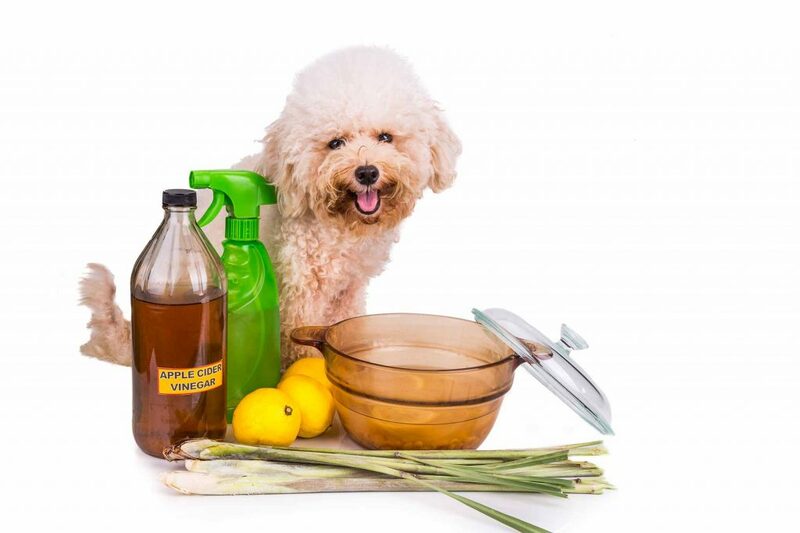 Using your favorite commercial cleaner in the bathroom or to mop the kitchen floor may not seem like a big deal, but ingredients commonly found in cleaning products, such as alcohol, ammonia, organic solvents, and phenols, can have serious implications for pets. Not only are pets physically smaller than humans, they use their mouths to groom themselves and explore their worlds, making the chances of coming into contact with a cleaning product that much greater. The lily is a hardy, resilient flower grown from a bulb that delights florists and gardeners alike. Its scent is intoxicating and lingering, the colors bright and cheerful, and for some, the flower carries special meaning. 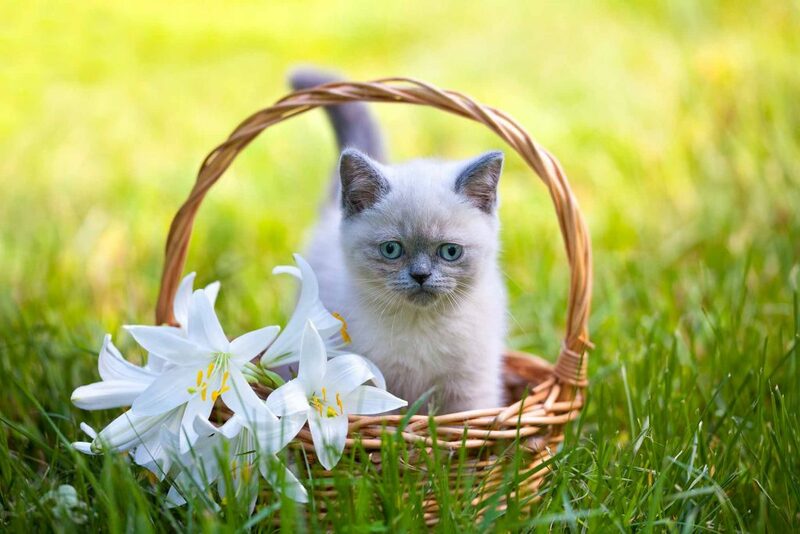 There are over 100 different types of lilies – and they’re all toxic for your pet, especially cats (but some varieties are toxic to dogs as well). Sure, many animals pass a potted, planted, or well-placed lily without eating it. Others, sadly, fall victim to lily toxicity. Because of its dangerous effects, we want to make sure pet owners know what to do to prevent – or manage – a potential poisoning. Spring reveals many blooms and blossoms, and lilies are among the first that pop up from their well-hidden bulbs so be aware of what’s in your yard (or a neighbor’s yard if your pet goes outside). Not only popular in garden beds, lilies abound in grocery, hardware, and home improvement stores to purchase as gifts around Easter time.